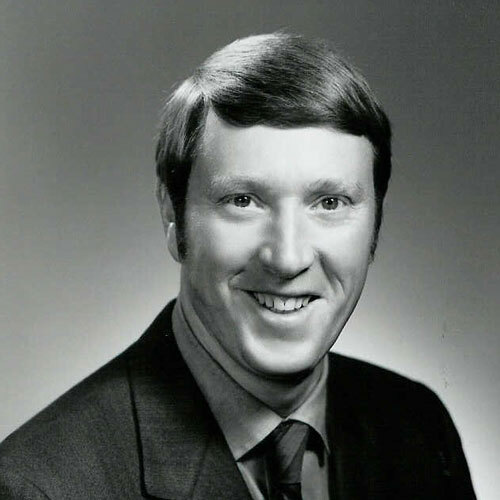 The National Hockey League’s official rule book contains no fewer than 22 pieces of legislation that were introduced by Frank Patrick. Probably the rule that has the biggest impact on the way the game is played today was the introduction of the blueline. 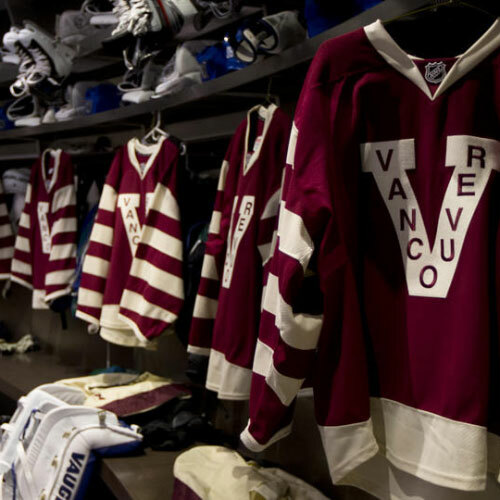 The Patrick family’s involvement with hockey in British Columbia begins in the early 1900’s, when Joe Patrick financed and built two artificial ice arenas. One of them, the Denman Street Arena, could seat 10,500 to watch hockey. It was the larest arena in Canada at the time. The other rink was the 3,500 seat Willow Arena in Victoria. They were the first two artificial ice arenas in Canada. Joe’s two sons Lester and Frank ran the fledgling Pacific Coast Hockey Association (1911-26). 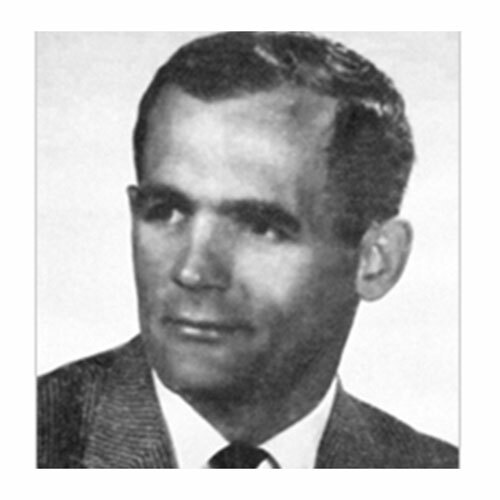 Frank played for, coached and managed the Vancouver Millionaires (later called the Maroons) and Lester played for, managed and coached the Victoria Aristocrats (later renamed the Cougars). The Patricks were true innovators of the game. 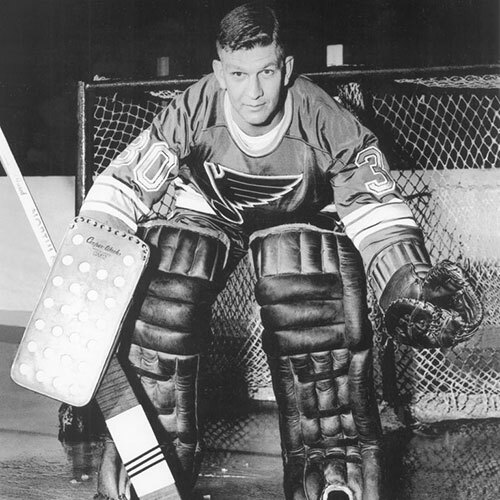 Among the improvements attributed to them (in addition to the introduction of the blue line) were the foward pass, allowing goaltenders to leave their feet to make a save, the playoff system, the penalty shot, delayed penalties, line changes and many more. 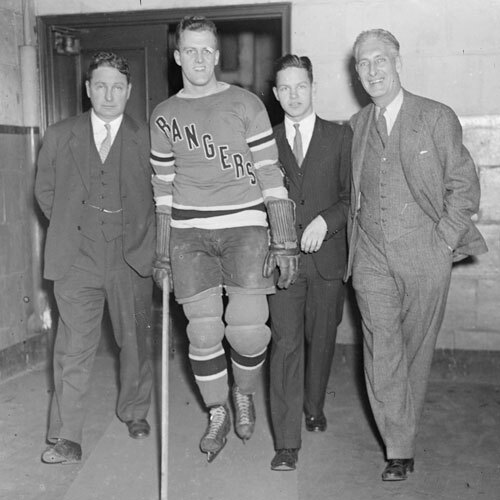 Lester Patrick went on to be the coach and general manager of the New York Rangers for several years. 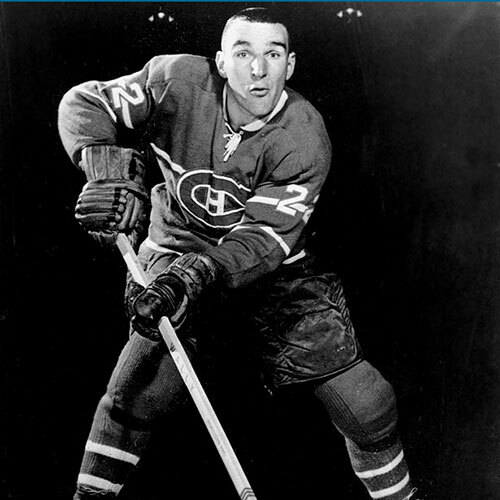 Both Frank and Lester Patrick have also been elected into the Canadian Hockey Hall of Fame.